So, which of you lovely mummy’s and daddy’s out there fancy getting your hands on a pair of tickets for this year’s fabulous Baby Show in association with MadeForMums? 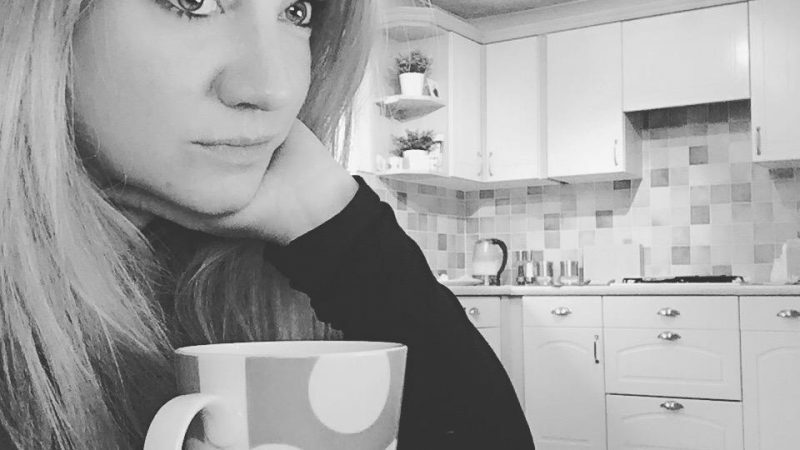 Well, your wish is my command – as in conjunction with The Baby Show 2015, I am giving away not one, but two pairs of tickets!! Whether you’re expecting your first or got your hands full already with bouncing babies, troublesome toddlers or cheeky children, this show is the place for you! It’s the perfect space to check out all the new products to market, pipeline products or new fan dangled gizmos and gadgets to make life with your little ones that tiny bit easier. 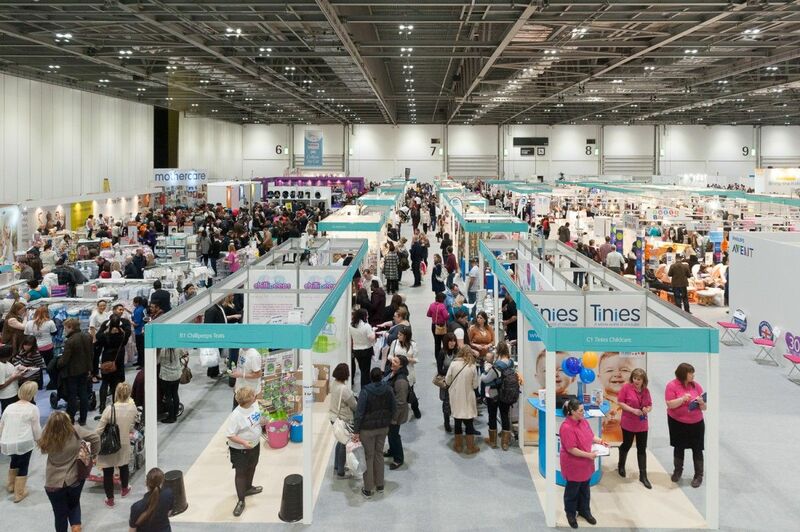 The Baby Show (www.thebabyshow.co.uk) with MadeForMums is the UK’s leading pregnancy and parenting event, and will be returning to ExCeL London from 20th to 22nd February 2015. The Show is a must-attend event for new and expectant parents providing everything needed for bump, baby and you including all the essentials, alongside the latest, innovative products and not-on-the high street brands. This year it will incorporate The Work & Family Show, which is dedicated to providing expert advice, solutions and ideas for managing work and family life, and helping to kick start careers after having a family. • Over 200 trusted brands offering visitors the chance to thoroughly test and try before buying. • Exclusive show offers and competitions from top parenting brands. • The Baby Show stage will feature an array of leading experts, including nutrition specialist Annabel Karmel. • Catwalk shows with all the latest fashions in maternity, baby and toddler wear. • A complimentary crèche where parents can drop off their little ones and enjoy the Show knowing they are being cared for. 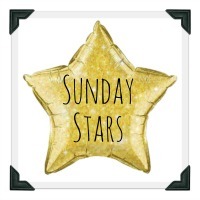 • The Baby Show Stars’ themed competition where the winning baby will be awarded a high end, exclusive photo shoot and entered into a grand finale to win a year-long modelling contract. • Dedicated baby facilities ensuring visitors have everything they require, including The tommee tippee feeding area where parents will be able to take advantage of heating and sterilising equipment, complimentary baby food and a comfortable and private space for breast feeding. The Baby Changing Area also includes free nappies and wipes. • Complimentary entry to The Work & Family Show exhibition. You see – there’s LOADS on offer this year! All you need to do now is enter here through Rafflecopter for your chance to win!! The competition will run until midnight on Wednesday 4th January. Winners will be chosen via Rafflecopter at random and announced on this page. Apologies, but UK entrants only please. ooh sounds great, hope we win!